There are a bunch of tech surprises awaiting this year! And Wi-Fi 6 happens to be one of them. Yes, that’s right. Get ready for the next generation Wi-Fi which is one game changer wireless standard that we will witness in 2019. As we’re getting more and more prone to technology and gadgets, the arrival of Wi-Fi 6 surely becomes one good news. It offers better speed and performance, especially in congested areas. So, Wi-Fi 6 happens to be the latest Wi-Fi standard which is also known as 802.11ax and is scheduled for release this year. Sources have also claimed that once Wi-Fi 6 will be released, we will now see these numbers on our devices so that we can easily distinguish and pick faster Wi-Fi networks instead of the older ones. 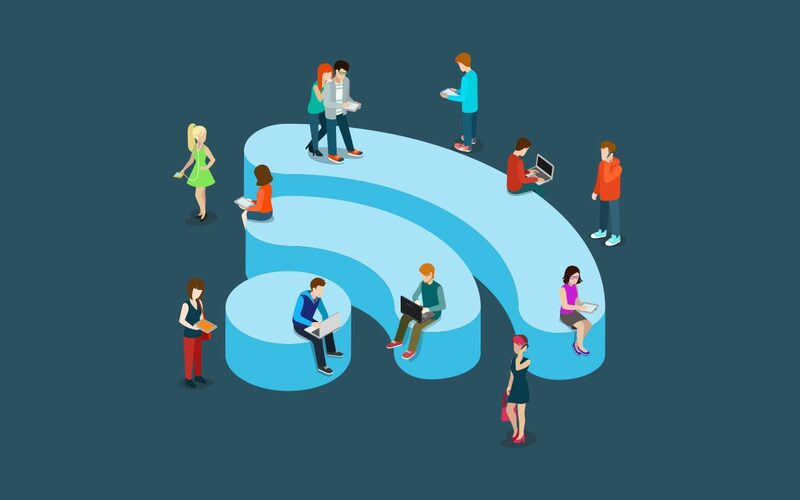 So, whether you’re connected to Wi-Fi on your phone, tablet or PC you will see different Wi-Fi network names along with their versions so that you can tell which one is newer and faster. 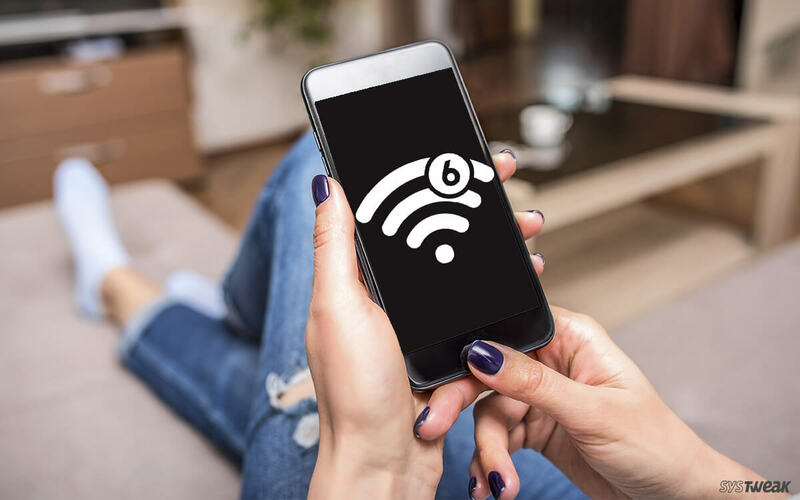 Let’s take a quick look at Wi-Fi 6 features and what all things we need to keep in mind before using this latest network connection. Wi-Fi 6 is truly the next generation wireless standard protocol that will offer faster data transfer speed and smoother experience. And if you compare Wi-Fi 6 with the previous Wi-Fi versions then it is said to offer approximately 40% faster speed. 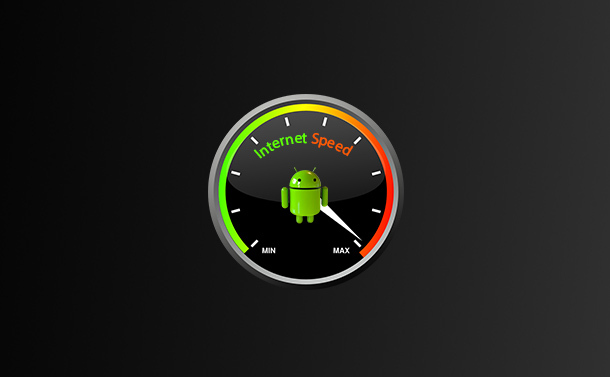 Along with this, you will also experience a faster speed on 2.4 GHz networks. With Wi-Fi 6 you will get faster encoding as more amount of data is packed in lesser radio waves. The chips that Wi-Fi 6 network possess will encode and decode signals in a more efficient and powerful manner. Not just speed, but Wi-Fi 6 is squeezed with some smart engineering so all in all it offers a great improvement in terms of technicality. Wi-Fi 6—this latest Wi-Fi technology not just comes with a new naming convention but also promises an extended battery life performance. With Wi-Fi 6 your router will automatically go into sleep mode when any of the nearby devices are not connecting to it and wake up when there’s any transmission received in order to conserve more power. Your Wi-Fi network’s performance really downgrades especially when you’re at a crowded or congested location. Well, with Wi-Fi 6 you’ll have to face no such troubles! This latest generation Wi-Fi comes with advanced technologies and smart engineering which offers high-speed connections even if you’re at congested location irrespective of how many devices are connected to it. So, now if you’re buffering a movie at a busy public place you won’t be disheartened with slow Wi-Fi signals. How Will you Detect Wi-Fi 6 on Devices? Once Wi-Fi 6 is officially rolled out, you will see a Wi-Fi 6 certified logo or simply “Wi-Fi 6” written on the spec sheet of any device you buy. So, from now onwards you will start seeing naming conventions like Wi-Fi 5 or Wi-Fi 6 on devices so that you can easily distinguish between connections. When Will Wi-Fi 6 Roll Out? Sources have claimed that we will soon have Wi-Fi 6 around us, like in the first few months of 2019. As soon as this latest generation Wi-Fi standard is finalized all the upcoming technologies and gadgets will be supporting Wi-Fi 6. But here’s a little catch! To use Wi-Fi 6 it’s important that both the router as well as the connecting devices should be Wi-Fi supporting. For instance, if you have a smartphone that only supports Wi-Fi 5 and if you bought a new router that supports Wi-Fi 6, the connection will only operate on Wi-Fi 5 mode which is of no good. So, it’s better that you look out for all the new devices you buy in the upcoming year whether they support Wi-Fi 6 or not. Here was all you need to know about Wi-Fi 6 features and what all to expect from this latest network connection. For any other queries or feedback feel free to hit the comment box.